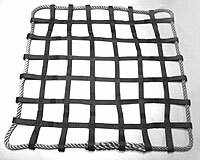 Custom Designed Nets are manufactured, on a regular basis for special applications. 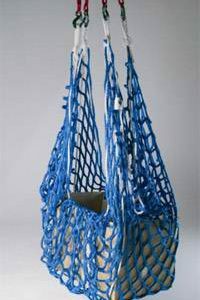 Exact material, fabrication and process guidelines are “not a problem” and are standard operating procedures. 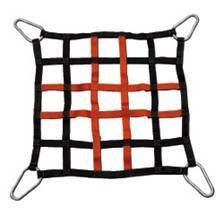 Nylon webbing Cargo Nets are lightweight, flexible and more compact when compared to wire or manila rope nets.